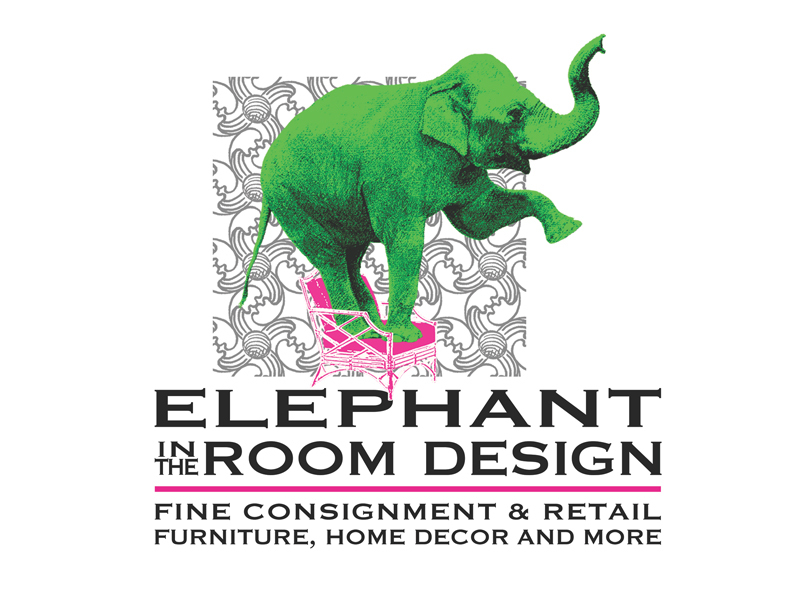 Elephant in the Room Design features fine consignment and retail furniture, home decor and more. Discover a fresh take on consignment that combines “I can’t believe it’s consignment” pieces curated with new, custom furniture by CR Laine, Wesley Hall and more. The showroom provides inspiration and ideas for mixing a vast array of furniture styles, periods, colors, patterns and price points, all artfully arranged in stylish vignettes. 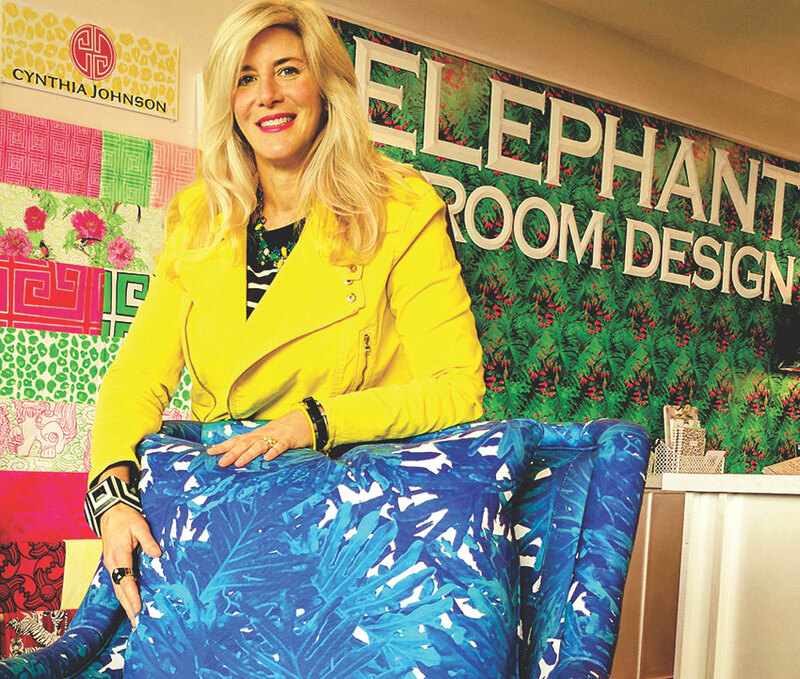 Cynthia Johnson’s exclusive collection of fabric and wall covering featuring her own original designs provides an unexpected twist to the showroom inventory. All of this with the entire Thibaut line of textiles means the design possibilities are endless! Come in for inspiration, assistance with your design decisions and approachable design ideas–or commission Johnson for interior design service. 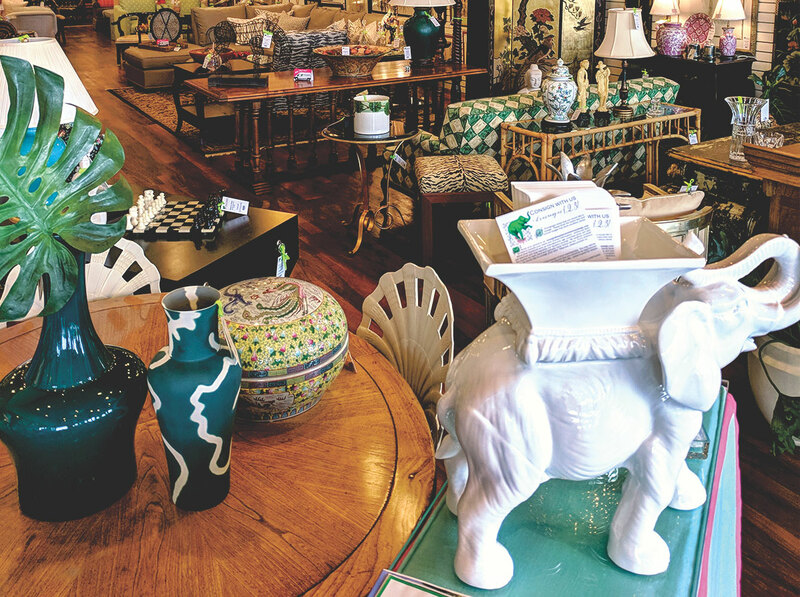 There is always the chance to find your next favorite thing since new inventory arrives daily. You’re invited to shop, consign, design…and enjoy the experience!